New independent music artist junior Joe Dean has started to make waves on social media platforms like Snapchat, Twitter, Spotify, Apple Music, Google Play and Soundcloud. Going by the nickname and name of his brand, JDL, he’s currently released four songs and has an album currently in the works. “6,000 Miles,” the name of his upcoming album, is roughly the distance between Iowa and South Korea, and is a big milestone for the 17-year-old rapper. With such a big purpose for making music, Joe enjoys creating his music and has a backing from other students as well toward his projects. 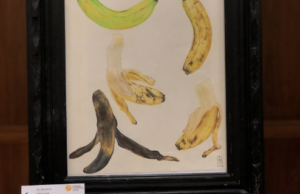 His first two singles were put on beats produced by andersthegreat on Soundcloud, otherwise known as Lars Christiason, a junior at the high school. Christiason has been known to help other musicians by making beats for them to rap over such as Je Skido, another rapper blowing up around Cedar Falls High School. 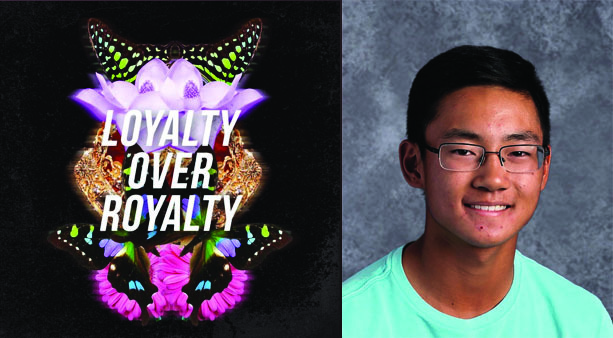 Junior Joey Dunning has also played a part in Dean’s career so far by making cover art for one of Dean’s recent singles, “Loyalty over Royalty,” which is one of eight songs to come on the album he plans on releasing. With wide spread coverage on social media, Iowa is not the only place he’s reached out to and had viewers from. On a Twitter post on Dec. 30, he announced his single “Loyalty over Royalty” had reached France, and he proceeded to thank his fans and listeners who have supported his music so far. With a new stand alone single “Past to the Future” released on Jan. 7 that won’t be a part of the album, Joe openly likes to keep busy on his social media and keep his followers updated with the progress of his projects and even doing trends like the “Hit ’em Up” rap challenge to pass the time while he works on his album. With lots on his plate with upcoming projects, lots of support from friends and peers and a cause to write music for, JDL has made a name for himself within a few short months of being around and posting his music to all major music platforms, leaving one to ponder what more can we expect out of this new comer to the CFHS independent artist scene.